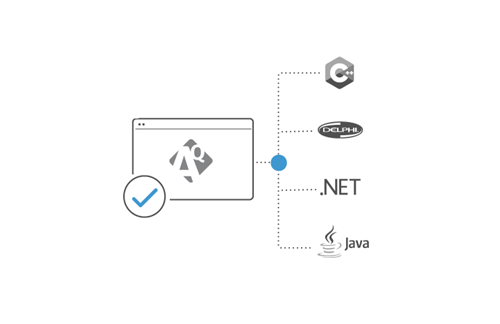 AQTime Pro lets you find performance bottlenecks in 32-bit and 64-bit C/C++, Delphi, .NET, Java, and Silverlight applications and scripts. 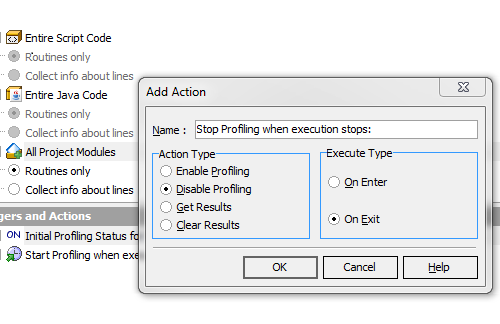 You can use AQTime Pro as a standalone performance profiler, or integrated into Microsoft Visual Studio and Embarcadero RAD Studio IDEs for improved productivity. 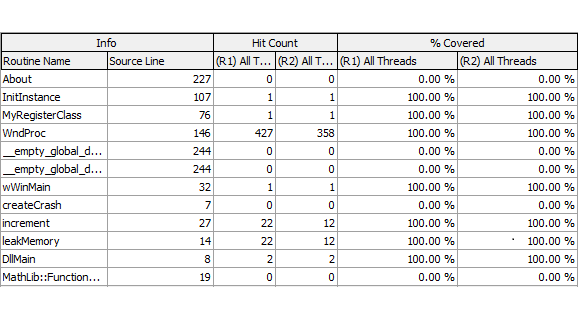 Code coverage analysis shows you which source files, functions and lines of code have been covered by tests, are untested or only partially tested. 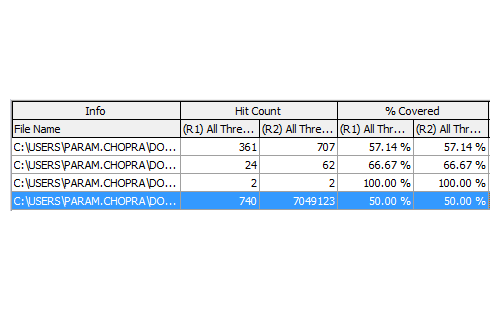 This informs what additional tests to create and how to improve your existing tests. AQTime Pro lets you easily exclude or include code into coverage analysis, so you can focus on specific sour file, namespace, class or method. You can define filters from the class viewer and from coverage results. 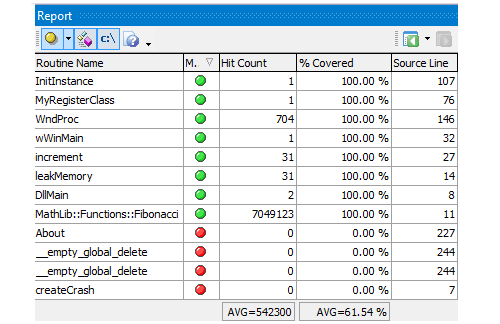 Analyze code coverage reports with any level of details – compiled modules, source files or functions. Predefined filters let you limit the report to only code with no coverage or less than a fixed coverage value. AQTime Pro lets you compare past coverage results with current results side-by-side. You can easily see how your project coverage changes as new code is written, existing code is changed and new tests are added. 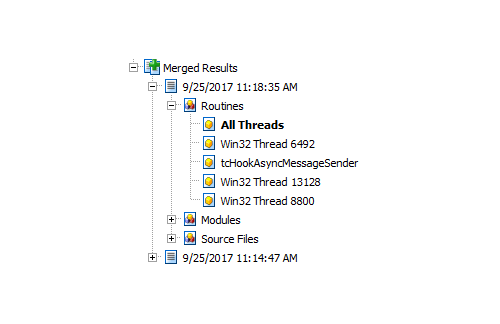 Using AQTime Pro, you can merge code coverage results from multiple test runs to get aggregate coverage statistics for your entire project. This is useful for large projects where testing is performed in multiple environments.